We aspire to become the most trusted medium among consumers and clients alike, by providing high-quality and reliable information when it is needed. Building on the essential values of trustworthiness and excellence, we venture into an unprecedented Internet media business that is constantly on the quest to bring fair and equitable value for both clients and consumers. We understand that the consumers’ happiness reaffirm the clients’ delight. Thus, we develop a user-oriented Internet media, developed by our own expertise and technology, which is aimed at pleasing the consumers with its value. In contrast with the existing advertising media, Internet advertising can easily deliver the appropriate information to its target market segment while allowing clients to effortlessly assess their ROI (Return on Investment). 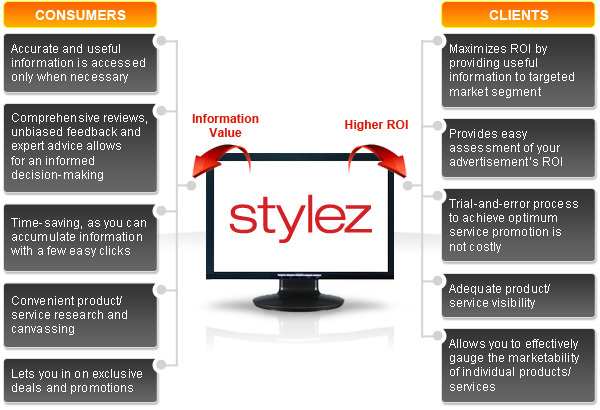 Through our Internet advertising media, we close the gap and bridge together consumers and clients -- maximizing the value of information for consumers, while achieving a higher ROI for the clients. 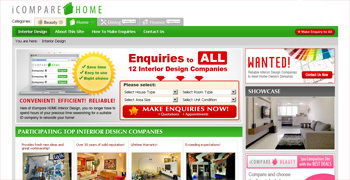 iCompare is a quick, reliable and convenient alternative for finding the services that you require. It allows you to evade the hassles of searching through multitudes of websites and canvassing for the best solution to your needs. 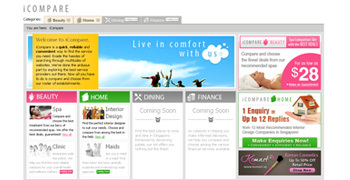 The people behind iCompare have done the arduous part by exploring the best service providers in Singapore. You can now enjoy the luxury of leaving out this time-consuming information gathering process. 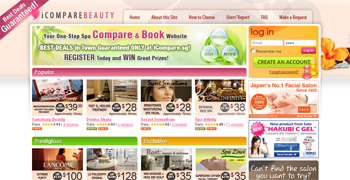 Now, all you have to do is compare and choose from our constructed roster of establishments. KuPon! is the ideal haven for food aficionados. In KuPon!, you can explore the best places to wine and dine in Singapore. This restaurant information portal features only the most superb dishes, tried and reviewed by the most discerning palates. You can search for restaurants by area, cuisine or budget. You can even hunt for the best food deals in town. Whether you are looking for quick sumptuous munches, fine dining, or late night joints, our list offers you nothing but the finest.